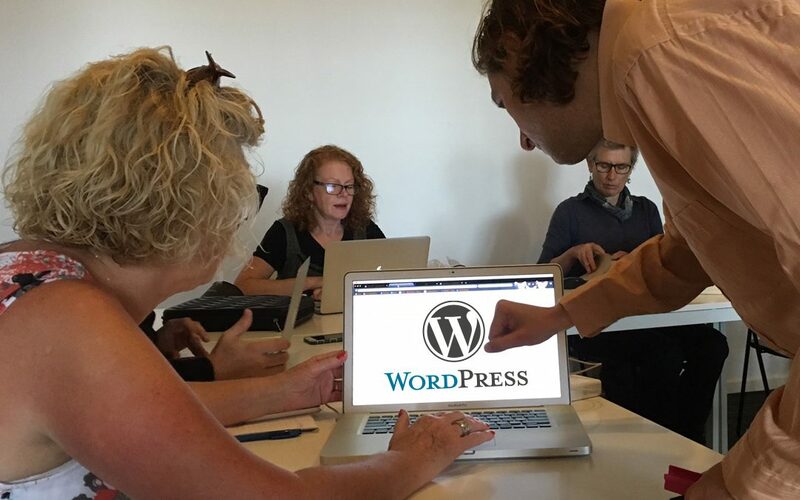 ActionSkills and Upskill.coach are gifting two free places to our WordPress Accelerator training . There will be two places gifted to the 5 day series and additionally two seperate places gifted to the evening WordPress accelerator. We will confirm placements by the 7th of May. Some placements may be notified earlier, so apply early.